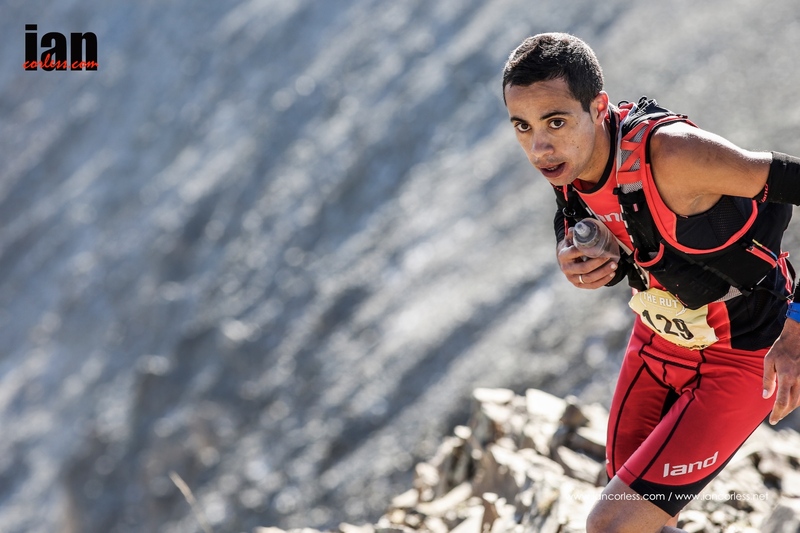 The Skyrunner® World Series for 2015 for the Ultra distance draws to a close in Spain at the Ultra Pirineu. 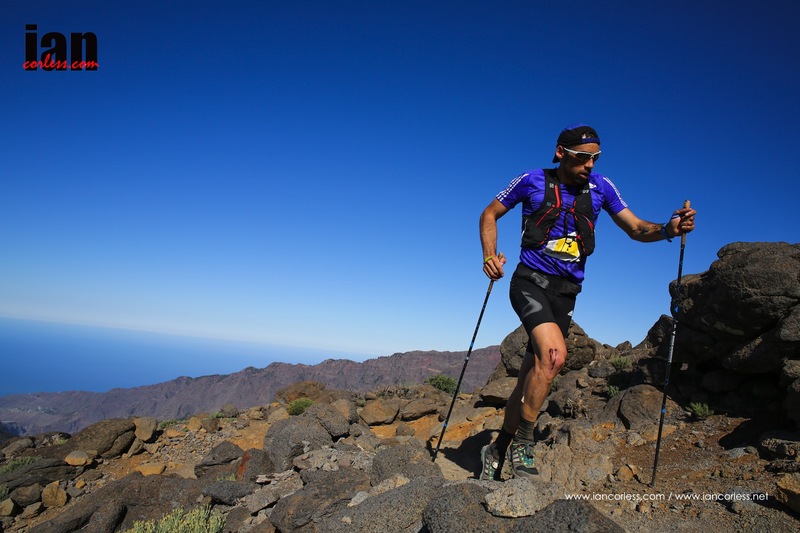 It’s amazing how time flies; it only seems weeks ago that I was writing about Transvulcania. 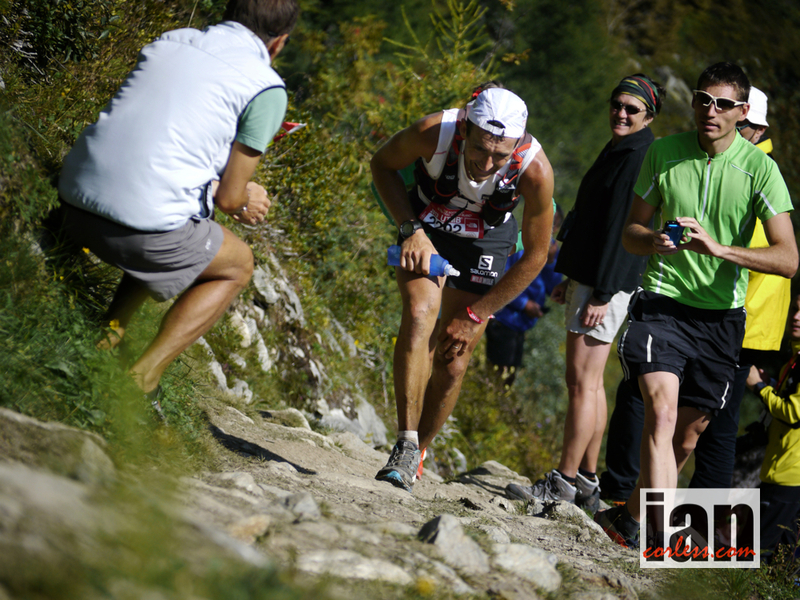 Taking place on September 201th, Ultra Pirineu follows on from the RUT and as such, it will be an exciting race. Runners will assemble in the Cade Moixero National Park to do battle over a very challenging race. The 110km race is the main event and the one that gains the most attention. 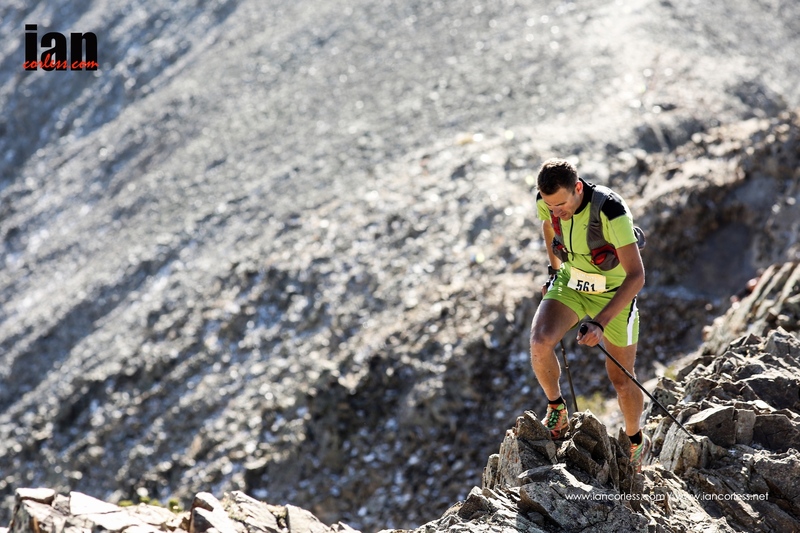 With 6800m of vertical gain it’s a race that will push each and every Skyrunners’ legs and lungs to the limit. Luis Alberto Hernando, Skyrunning World and European Champion for the ultra distance will be looking to repeat his victory from 2014. Would you want to bet against him? 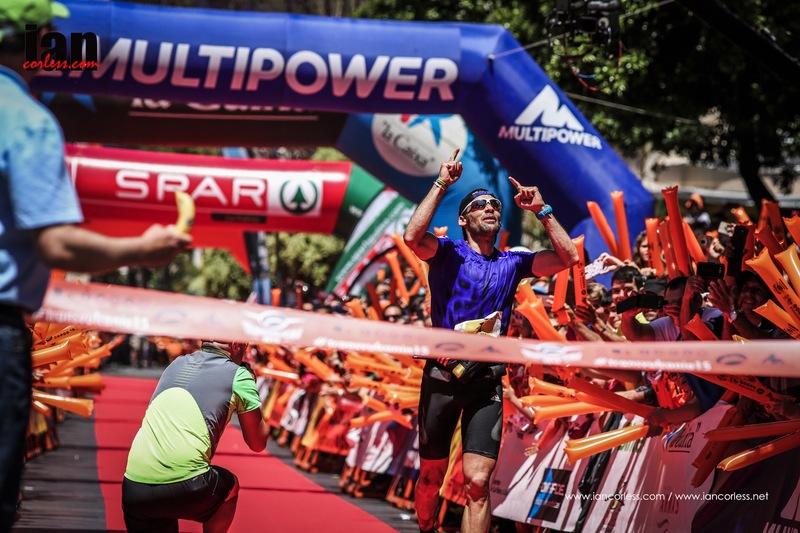 Luis has been on fire in 2015 with victories at Transvulcania and Ice Trail Tarentaise. Add to this podium finishes at Tromso SkyRace and UTMB and for sure Luis will be a hot favourite for victory. However, a certain Kilian Jornet running on home ground may well scupper Luis’s plans. 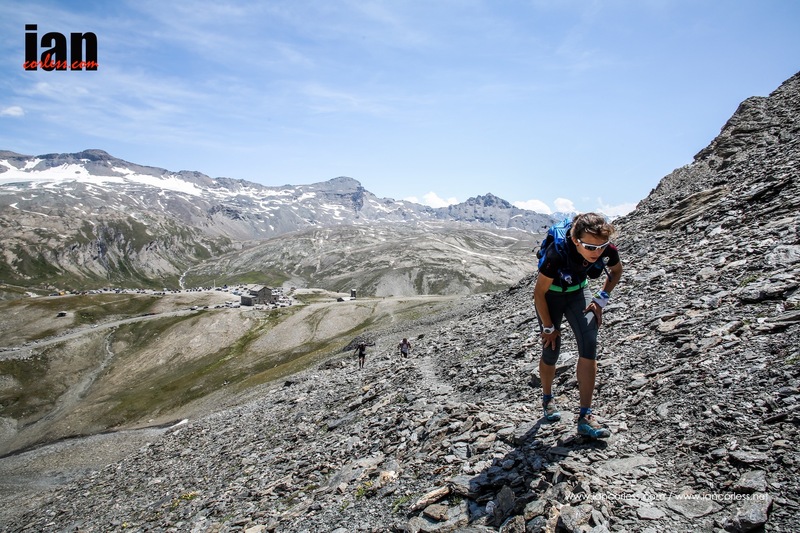 Kilian has had a quitter year in 2015 as he has concentrated on his Alpinrunning projects but that did not stop repeating his 2014 victory at Hardrock 100 and in the process he now holds the course record for both directions. 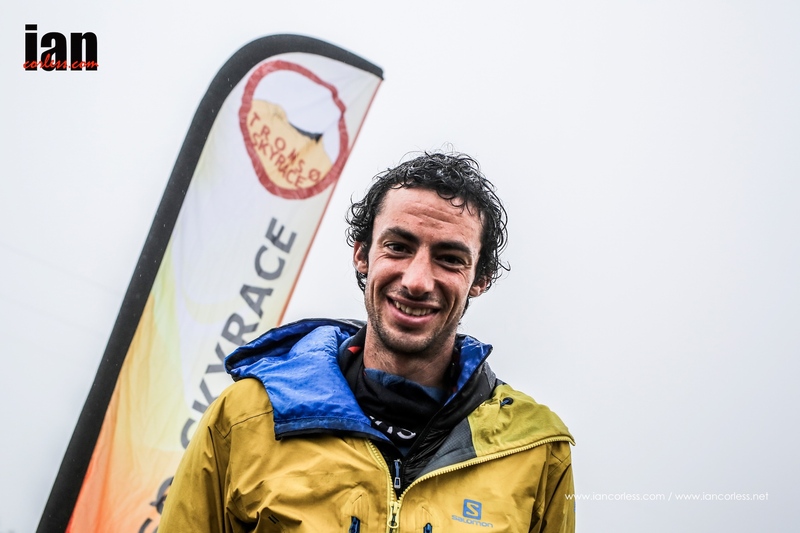 And Kilian has hit the nail on the head, rising star of the sport Manuel Merillas (winner in 2011) will run. Manuel is still looking for the big win but a string of high placing and podium finishes will almost certainly guarantee that he is pushing the pace with the rest at the front. Franco Colle just the other weekend won the RUT in the USA and has now decided to miss Tor des Geants to content the podium on Spain. Currently Franco leads the Skyrunner World ~Series for the ultra distance and he will bo looking to gain maximum points and the bonus that come with it to secure the overall position in the ranking, it won’t be an easy task! Cristofer Clemente was 2nd at the RUT also and now lies 2nd on the ranking for the SWS. He did have some question marks over if he would race here in Spain due to the proximity of the USA race, however, I can’t help but think he will give the race a go and he will see what happens. At 110km it’s a long tough race for this late in the season. UTMB duo, Miguel Heras and Tofol Castanyer both had troubled races this year on the big loop of Chamonix and so they will no doubt be looking to put the record straight here. As we all know, on their day they are 2 of the best ultra mountain runners in the world. They also both have a great history with this race. 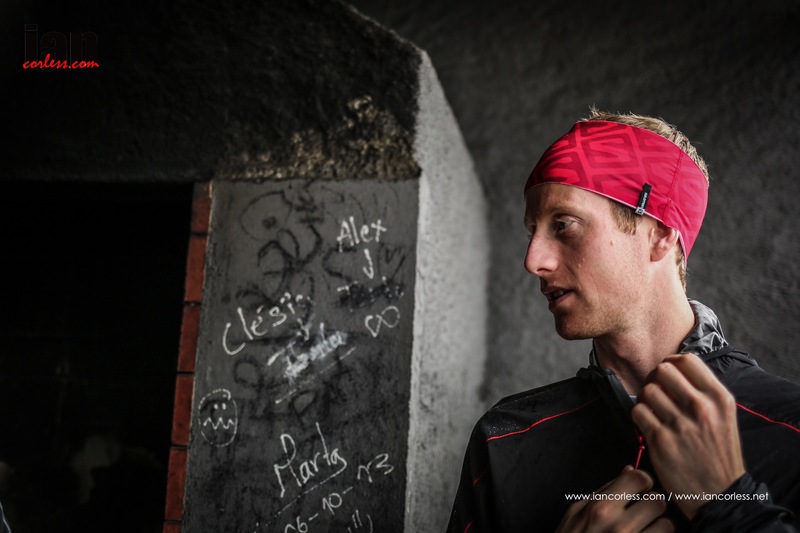 Ricky Lightfoot has once again had another incredible 2015 mixing up his race distances and experiences with diverse races races such as Ultra Skymarathon Madeira, DoDo Trail in Mauritius and of course his local fell races in the UK. *may not race due to illness, me missed the Lakes Sky Ultra? Jessed Hernandez placed 3rd in 2014 and he will be looking to move up 1 or 2 places in 2015 but the odds may well be stacked against him with such a quality line-up. Yeray Duran, Philipp Reiter and Miguel Caballero will also contend the top 5 but there are more runners than places; who will come out on top? Nuria Picas has made a home at Ultra Pirineu, it’s ‘her’ race and 2015 will be the 5th time she will toe the line looking for another victory. Her recent blip at UTMB will soon be behind her and she will no doubt looking to put the record straight on home ground. We can all think back to that epic battle between Anna Frost, Emelie Forsberg and Nuria Picas in 2012. 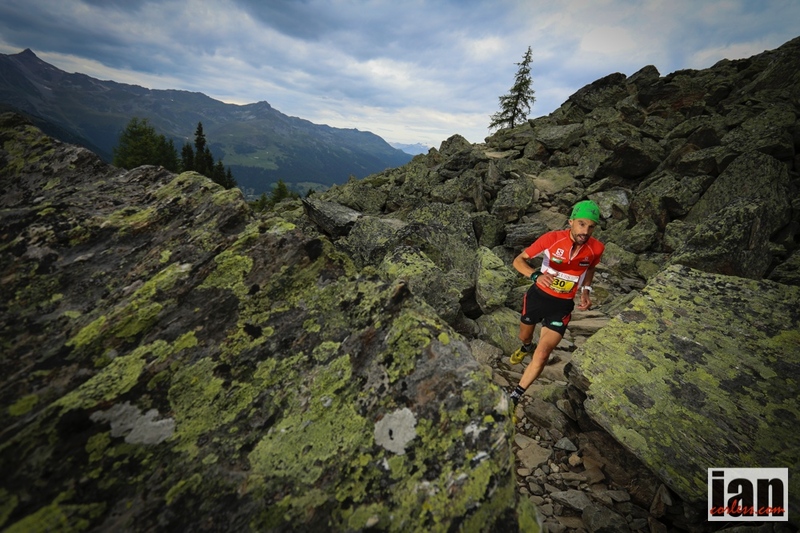 Emelie Forsberg ran her very first 80km race at Ultra Pirineu (then called Cavalls del Vent) in 2012. She placed 3rd! What has followed has been an incredible rise in the sport of Skyrunning. While Nuria pursued the UTWT, Emelie has gone on to dominate Skyrunning races worldwide, the 2015 edition of Ultra Pirineu will once again see these two dominant and inspiring ladies once again go head-to-head. It’s an exciting prospect. 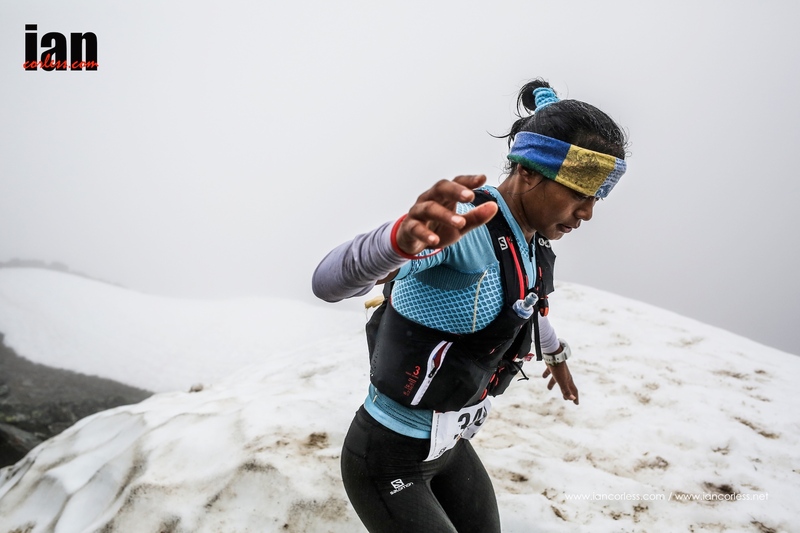 Nepalese sensation Mira Rai will also race. Her victory at the Mont-Blanc 80km turned heads and I think it’s fair to say that the 110km distance will suit her running style. Anna Comet has been a revelation in 2015 and has consistently placed on the podium. 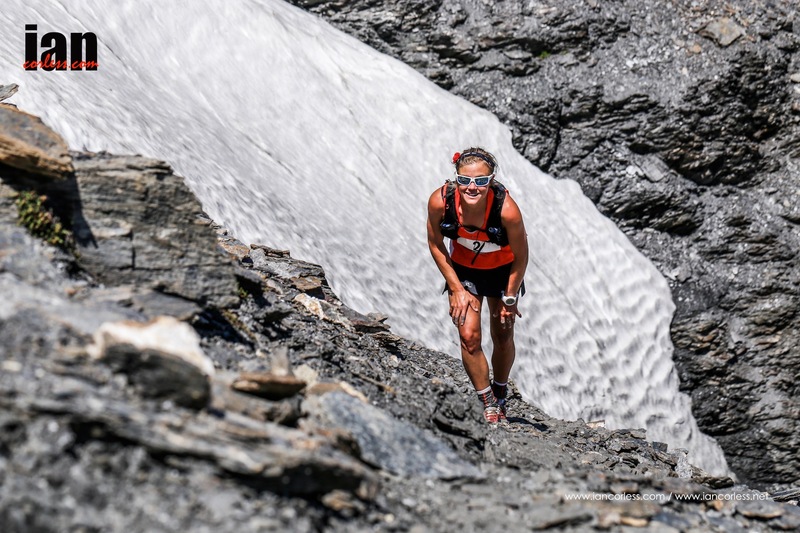 Like Nuria, Anna is placing a great emphasis on Ultra Pirineu as she considers it a home race. The ‘home’ advantage really motivates and Anna’s recent non-racing will almost certainly mean that she will be fresh for an epic battle. Ester Alves, Julia Boetger, Gemma Arenas and Roser Espanol will also be looking to mix it up at the front of the race. Ester in particular has seemed unstoppable in 2015 after going from one race to the next. You can follow the stories through words and images on this website, via Twitter @talkultra, on Instagram @iancorlessphotography and on Facebook at facebook.com/iancorlessphotography. In addition, the official Skyrunning Facebook page (here) and Twitter @skyrunning_com will have regular updates and news. 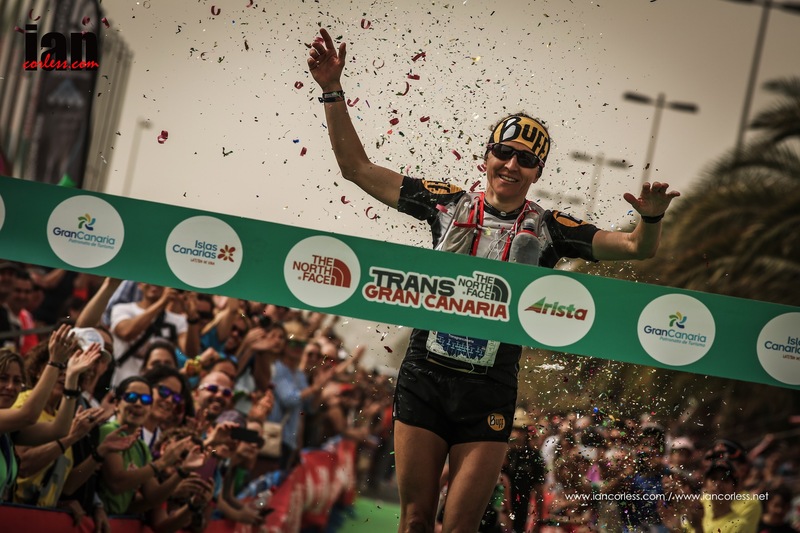 This entry was posted in Uncategorized and tagged anna comet, cristofer clemente, Emelie Forsberg, ester alves, Franco Colle, ISF, jessed hernandez, Kilian Jornet, Luis Alberto Hernando, Manuel Merillas, Miguel Heras, Mountain Running, Nuria Picas, Philipp Reiter, Ricky Lighfoot, Running, Salomon, Sky, Sky Runner World Series, Skyrunning, Spain, SWS, Tofol Castanyer, Trail Running, Ultra, ultra pirineu, ultrarunning, Yeray Durán by talkultra. Bookmark the permalink.